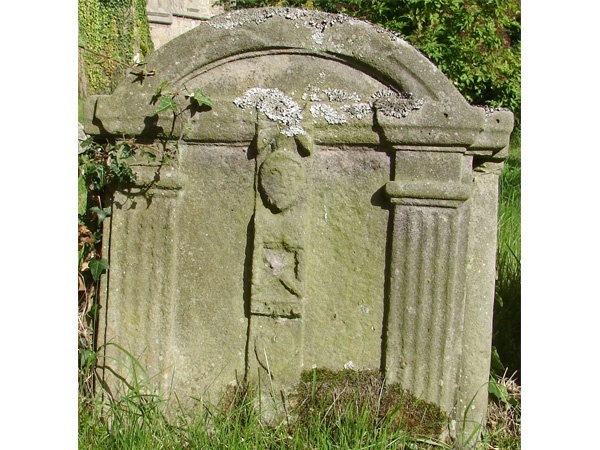 Originally a medieval chapel linked to the Benedictine Monastery on Holy Island, St John the Baptist Church, Lowick was rebuilt in 1794-1796. 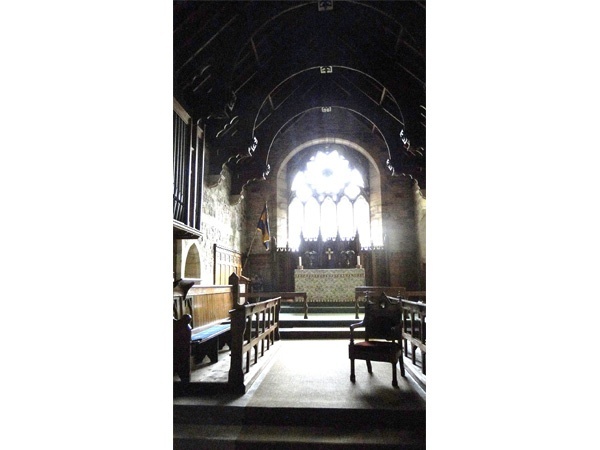 It was extensively modified during Victorian times with a chancel added in 1886-87. It presents today as a large, complete Victorian Church with an impressive hammer- beam wooden roof. 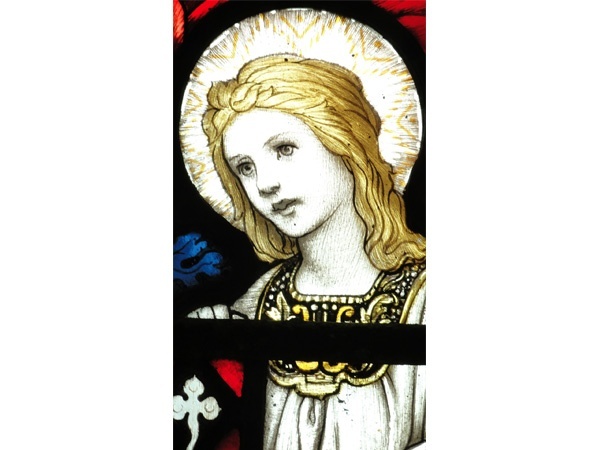 Of particular note are the pre-Raphaelite style stained-glass windows, many of these are memorials to members of the Sitwell family from Barmoor Castle. A memorial to General Sitwell and his first wife Constance of 1910 made by the famous Whitechapel Glassworks of London is particularly noteworthy. This window in the pre-raphaelite style shows the vivid use of colour associated with this movement. A booklet on the stained-glass windows is currently in preparation. Within the parish at Holburn Grange lies St Cuthbert’s Cave, where after his death the saint’s body is said to have rested for a short period during the years following the abandonment of the Saxon monastery and before a final resting place was found at Durham Cathedral. The annual ‘Beating of the Bounds’ which takes place every Spring Bank Holiday Monday (a custom recorded in the Lowick vestry minute book for May 1792 and revived in 2001), includes a visit to this site.